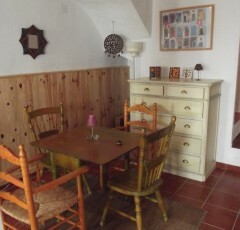 This superb Cortijo was originally a Mill and built in 1790 . It has been restored and reformed by the present owners, who have an exceptional eye to detail, to bring it back to its former glory incorporating original features and modern elements. 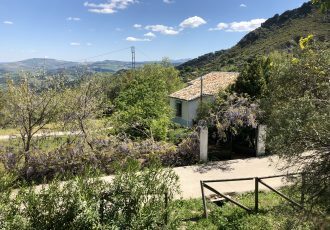 This lovely piece of history sits upon a hilltop and enjoys 360 degree breathtaking panoramic views of the countryside and is only 5km from the historic Roman town of Montoro, which you can see along with various white villages dotted around in the distance. 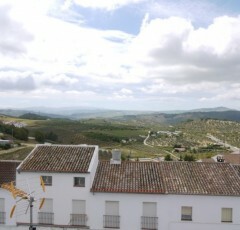 Cordoba is only 40km away. 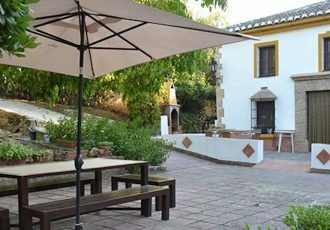 Nestled in a total of 35,000 m2 of land, with 250 olive trees, and 5000m2 surrounding the mill has been completely fenced off to provide a secure and manageable garden area. 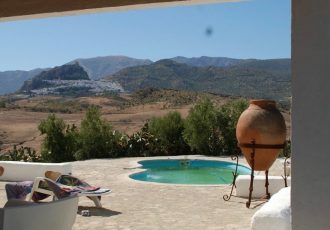 This completely walled cortijo offers a build area of 800m2 with a habitable area of 700m2. 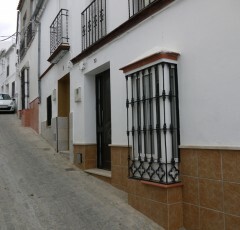 and consists of two inner courtyards, of 150m2, the main house, apartment block, cottage and utility rooms. There are 4 bedrooms and 3 bathrooms around the main courtyard and then another 2 bedrooms and 2 bathrooms around the top terrace. Then there are 2 other out buildings that you could turn into another 6 bedrooms. Wow, Family home, Garage plus Separate ruin!